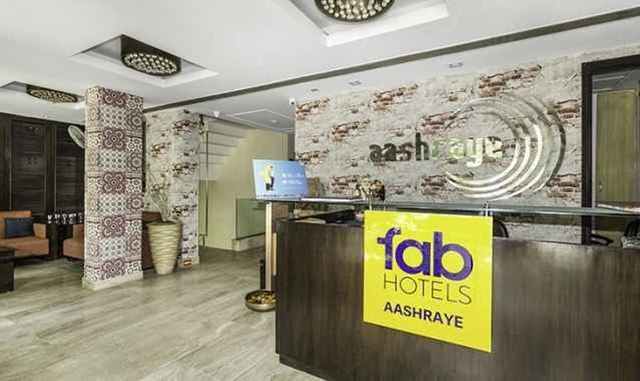 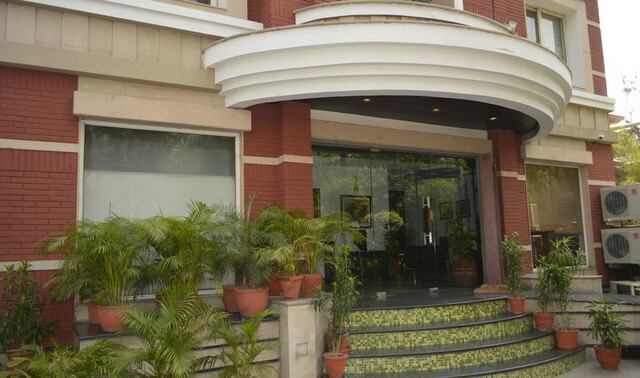 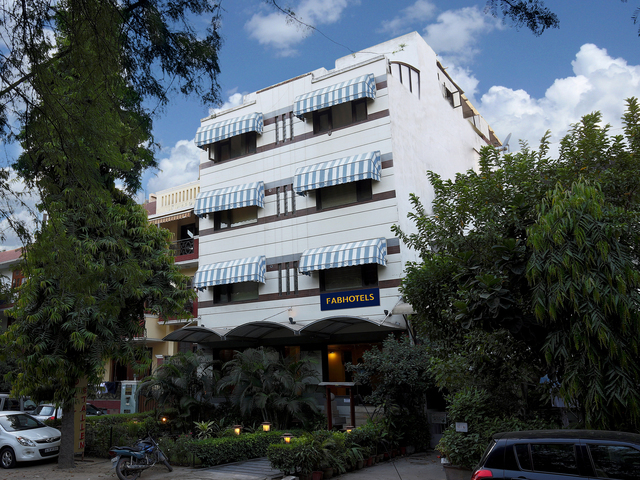 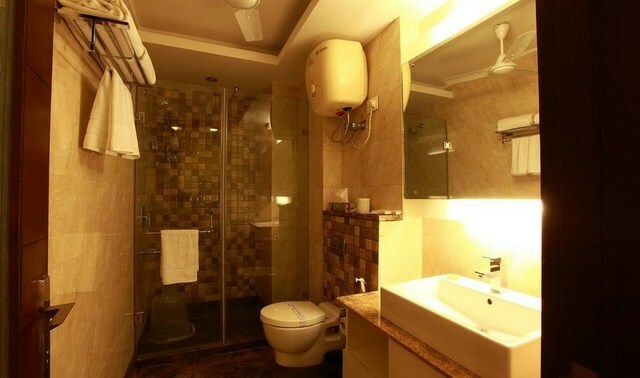 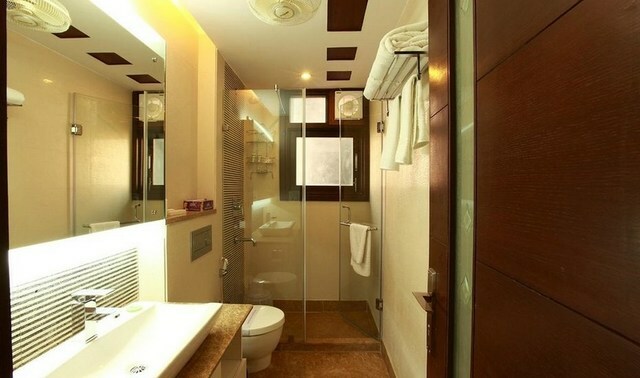 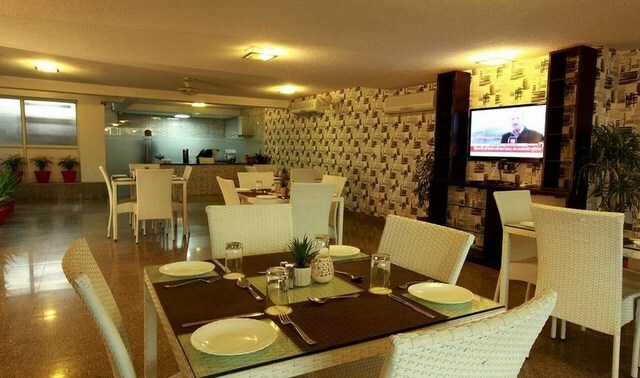 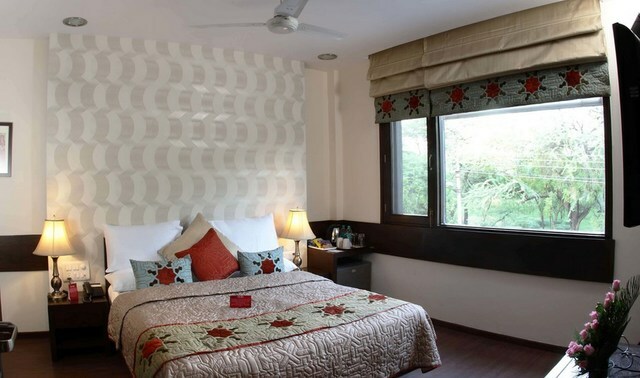 FabHotel Aashraye Nehru Place at Kalkaji Extension Nehru Place is one of the best relaxed 3-star budget hotels in Delhi. 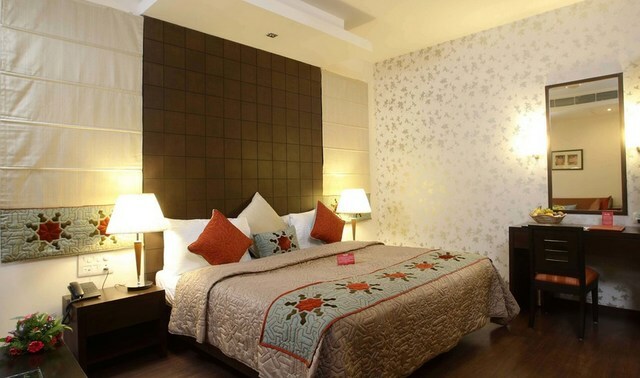 There are 15 smoke-free guest rooms as Deluxe and Premium each of which is beautifully designed with natural, warm tones and stunning contemporary interiors. 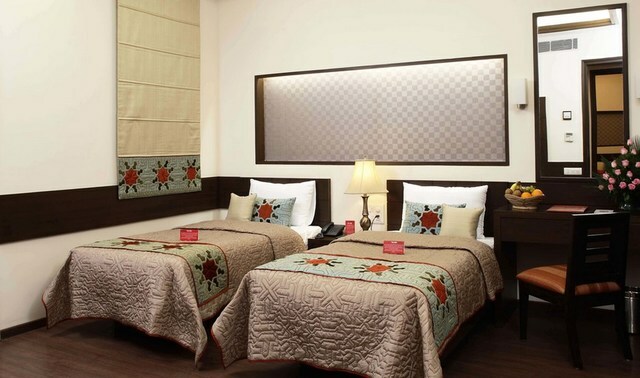 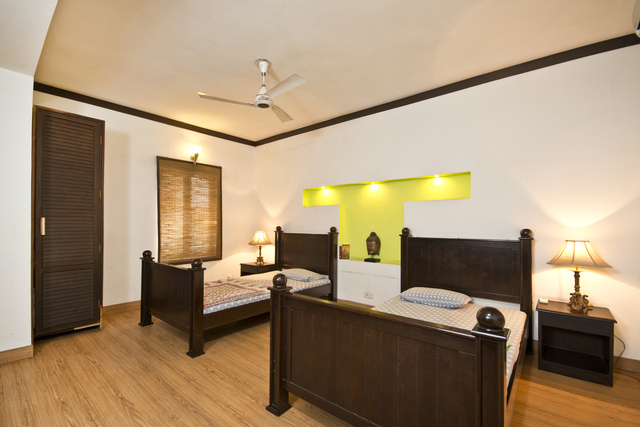 The comfortable bedding promises deep sleep when you come back from a tiring day of sightseeing in Delhi. 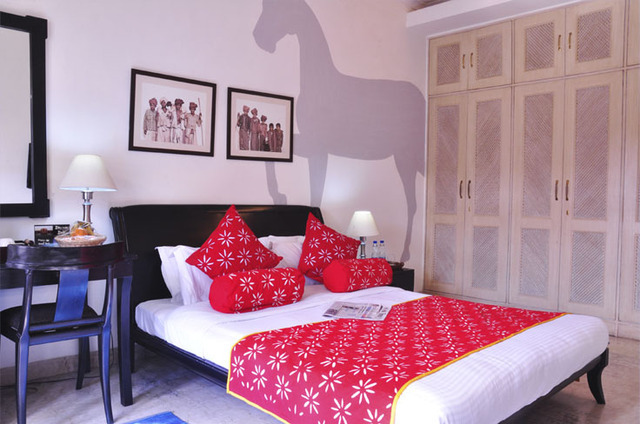 An array of colors and designs compliment the contemporary, state-of-the-art amenities in the rooms. 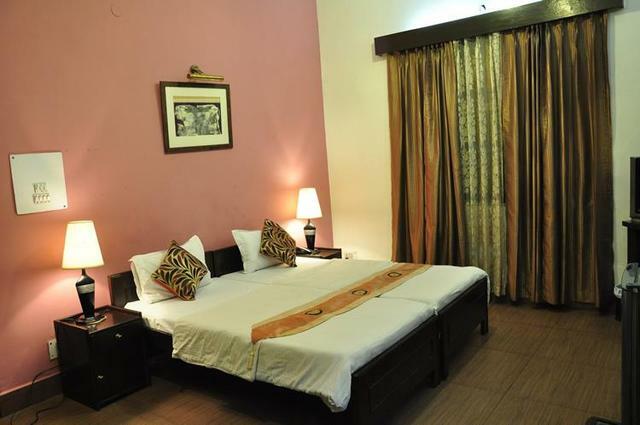 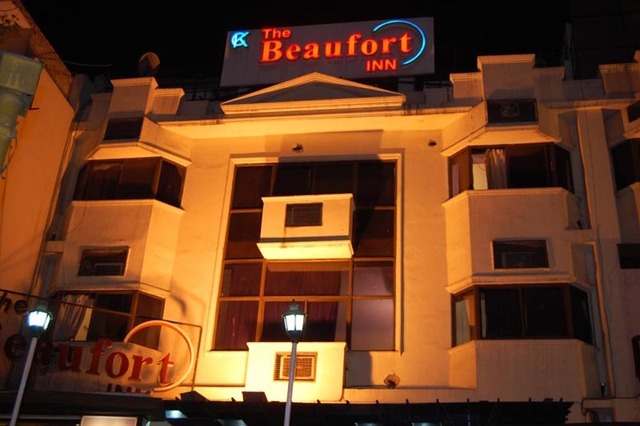 Along with room service, there are in-room amenities like LCD TV, intercom, table and chairs, AC/fan, laundry service, attached bath with hot/cold water. 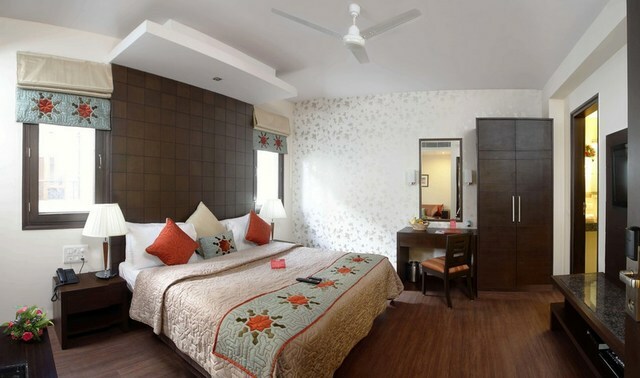 With a round the clock front desk, and a parking space, the property caters to all the daily requirements of the the guests.Kalkaji Metro station and Kalkaji Mandir are within walking distance from the hotel. 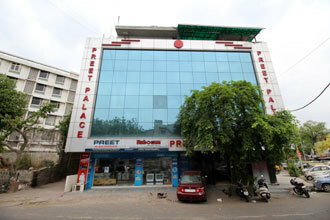 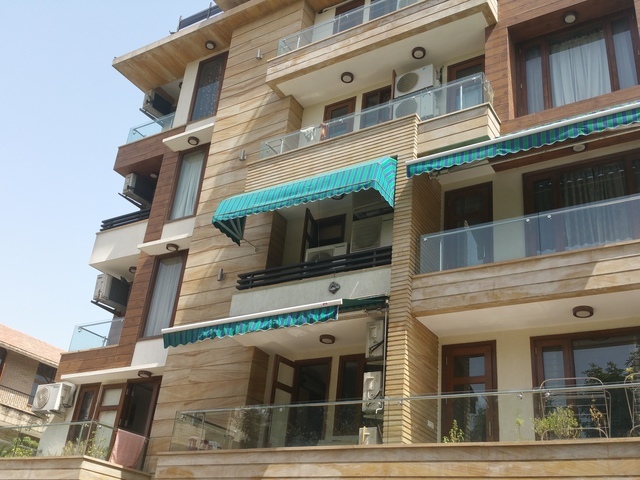 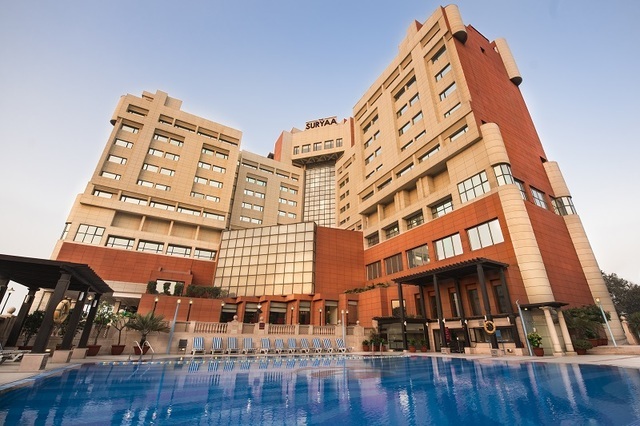 The property also enjoys a convenient location from the industrial and commercial hubs such as Nehru Place and Okhla Industrial area. 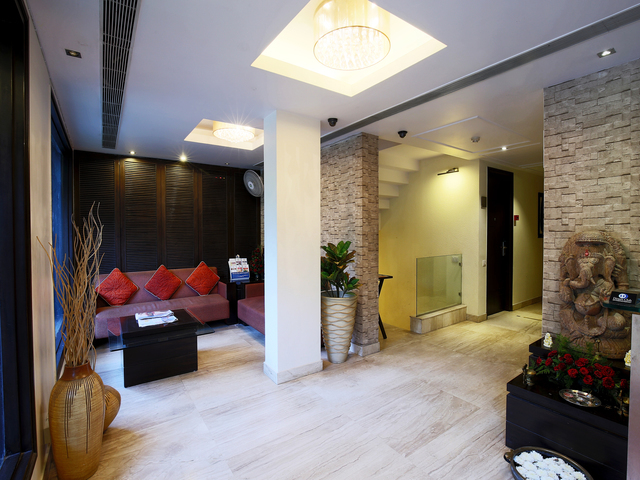 The hotel arranges for airport pickup and drop at an extra charge as well as takes care of your travel arrangements. 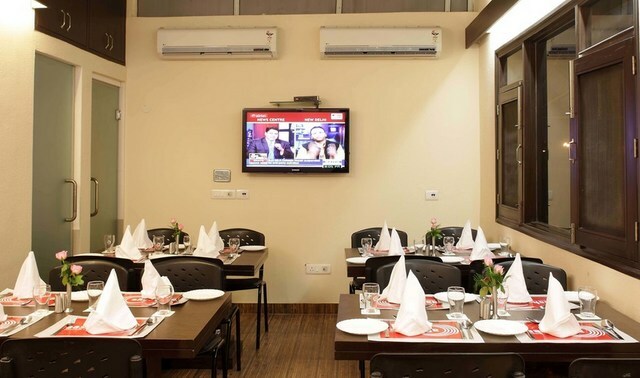 The facilities are designed to ensure that all your business needs are looked after in the most efficient and simple manner. 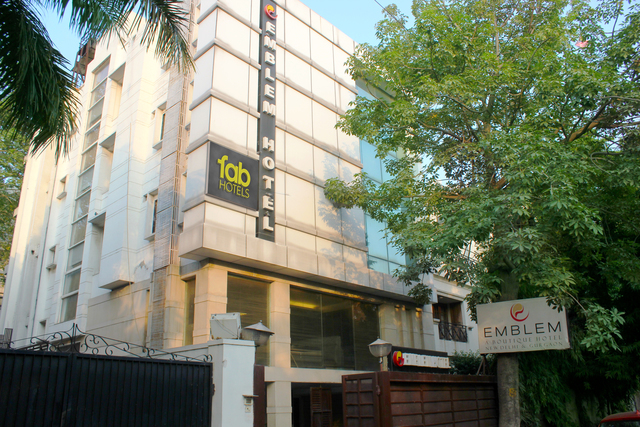 Free Wi-Fi is enabled in rooms and the business centre so that you may conduct your work with ease and convenience. 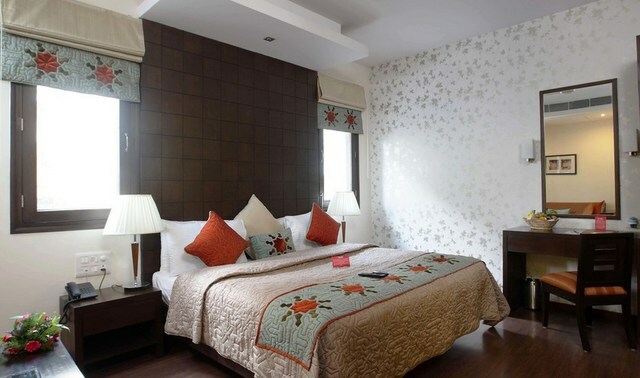 After a hearty complimentary breakfast, head out to explore things to do in Delhi. 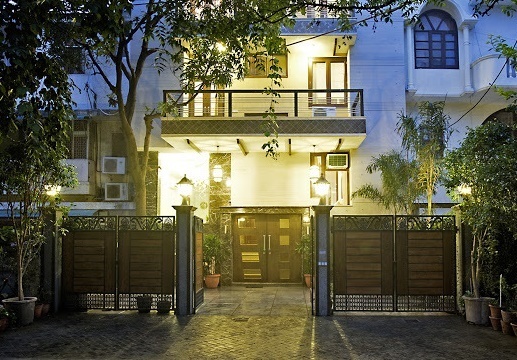 The best time to visit Delhi is during winters when you can enjoy outdoors. 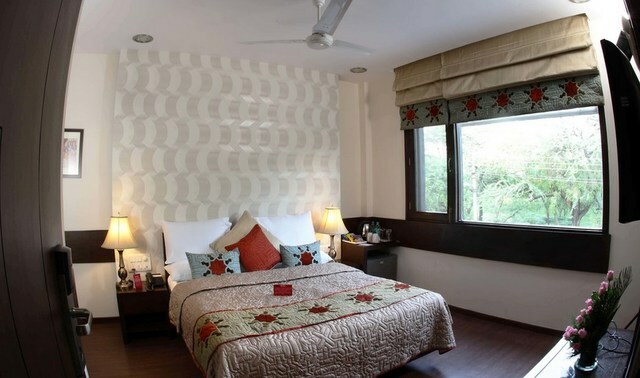 Besides popular must-see attractions in Delhi, sign up for these unique experiences in Delhi air safari in Gurgaon, Delhi sightseeing tour in a private car, family picnic day at Pratapgarh farms, power paragliding and paintball at the Shootout Zone.